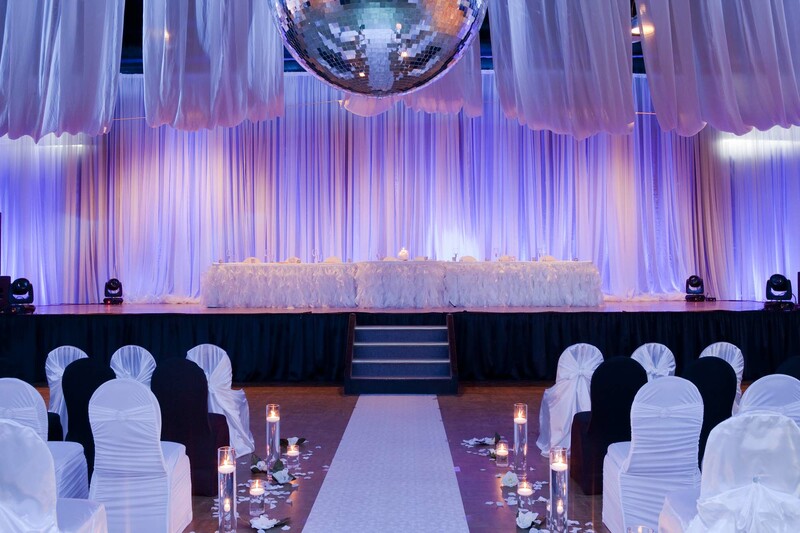 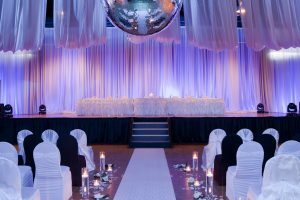 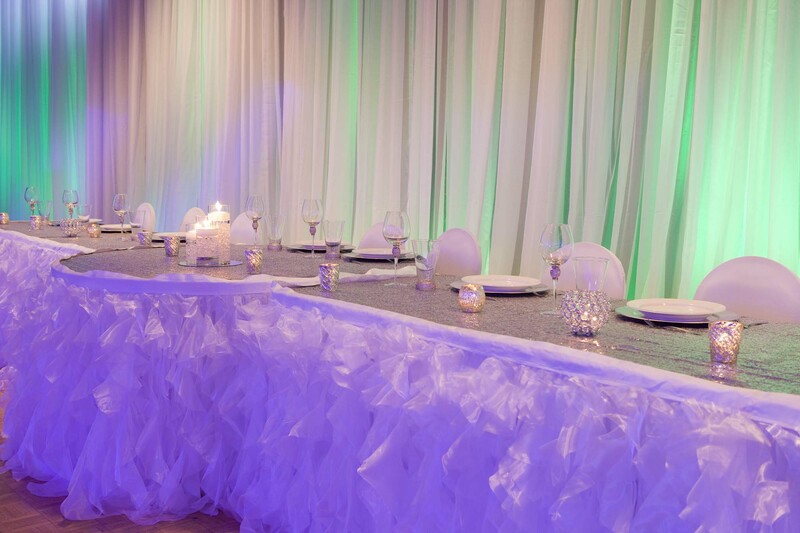 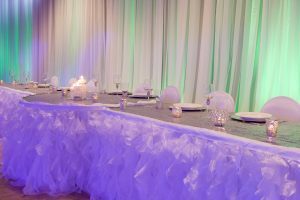 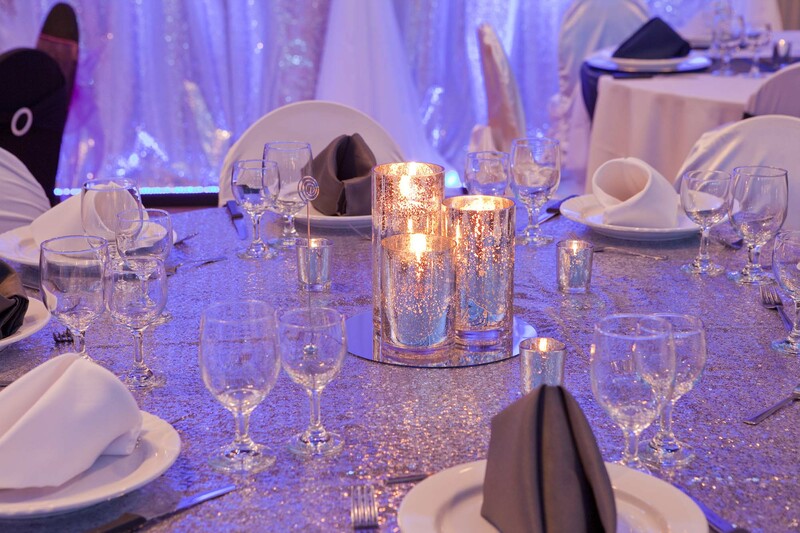 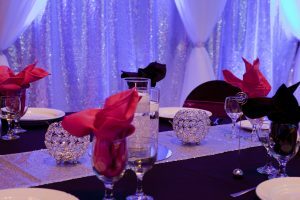 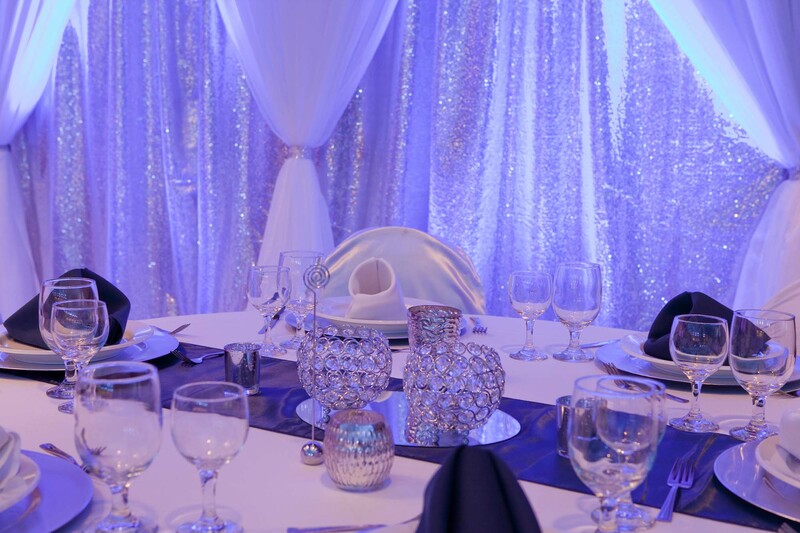 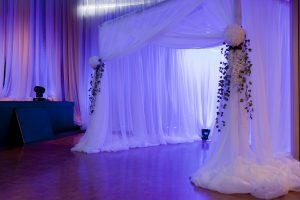 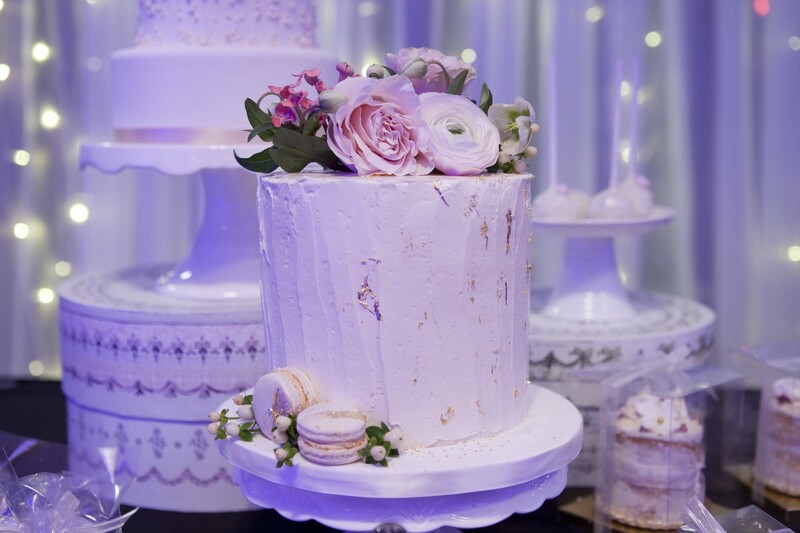 Turvey Center in Regina can also serve as a beautiful wedding venue to ensure your special day is everything you dreamed of. There is plenty of space for mingling, eating, and most importantly to some, dancing! 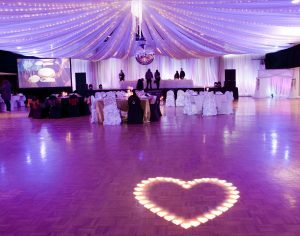 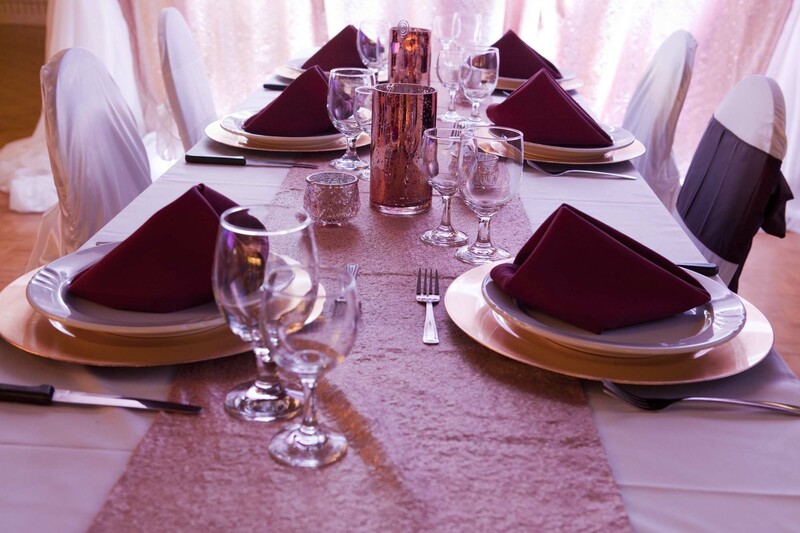 We have hosted many gorgeous weddings and know our way around organizing the space to suit your plans. 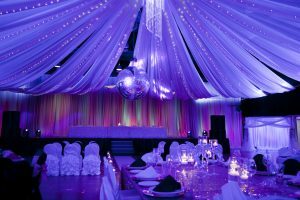 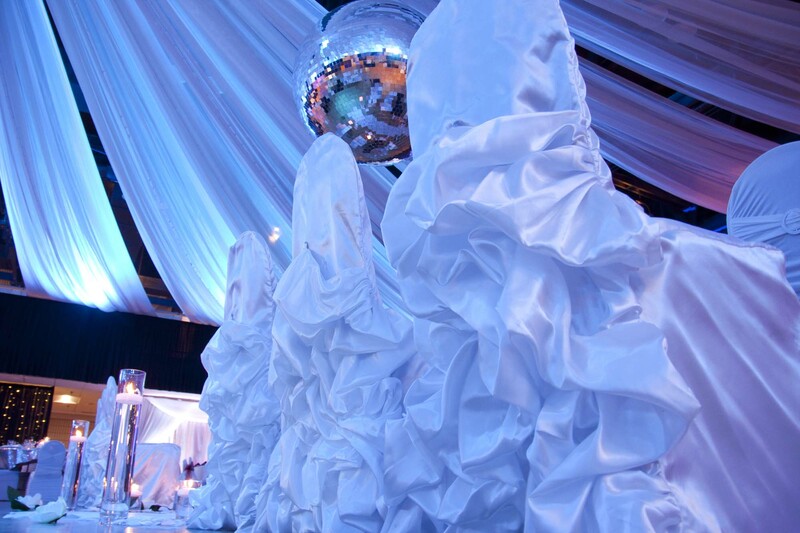 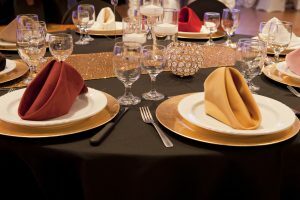 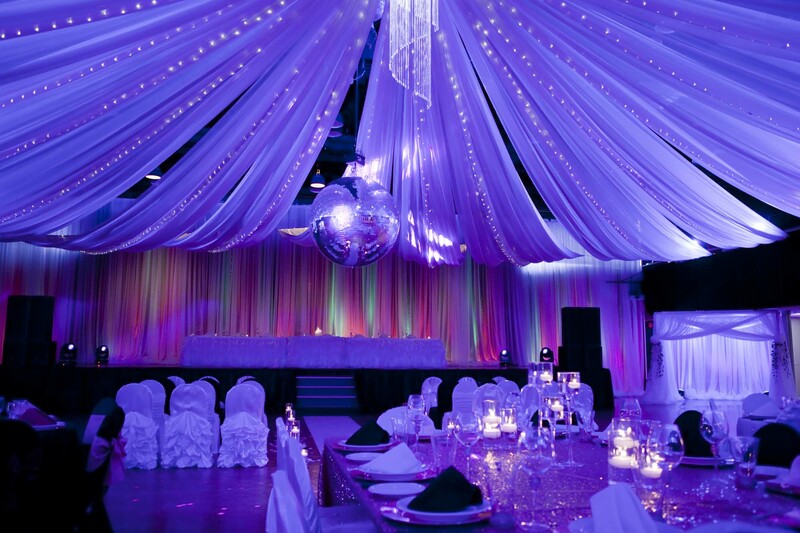 We’ll work in close partnership with you to be sure the venue is decorated and ready for the big event. To learn more about having your wedding at the Turvey Center, get in touch with us today.